The actual NSE engine became more powerful as well. 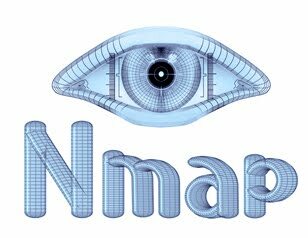 Newtargets support allows scripts like dns-zone-xfer and dns-service-discovery to add discovered hosts to Nmap's scan queue. 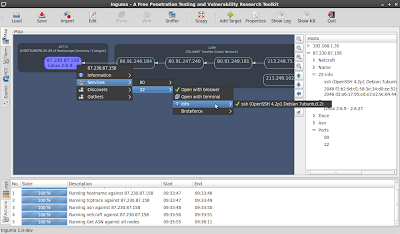 We also added a brute forcing engine, network broadcast script support, and two new script scanning phases known as prerule and postrule. This release isn't just about NSE. We also added the Nping packet probing and analysis tool (http://nmap.org/nping/) in 5.35DC1.Version 5.50 improves Nping further with an innovative new echo mode (http://bit.ly/nping-echo). Acer introduces a concept product that they think could lead the next level of laptops. The Iconia features two capacitive touchscreens, both with 1,366 x 768 resolution, and no keyboard as it is replaced by the second touchscreen. The idea behind this creation is that having two touchscreens increases what users can do with the device. Despite having dual screens, the Iconia is still supposed to function as a laptop. This means that there is only one way to view it, with one screen functioning as the navigator and keyboard, and that it cannot be unfolded in such a way that it becomes a giant tablet. By design, the insides of this concept device include a Core i5 processor, integrated graphics set, 4GB of DDR3, a 2.5-inch HDD, 3G connectivity, and a USB 3.0 port. Expect this spec list to change, however, as it nears mass production. That is, if it comes to that. 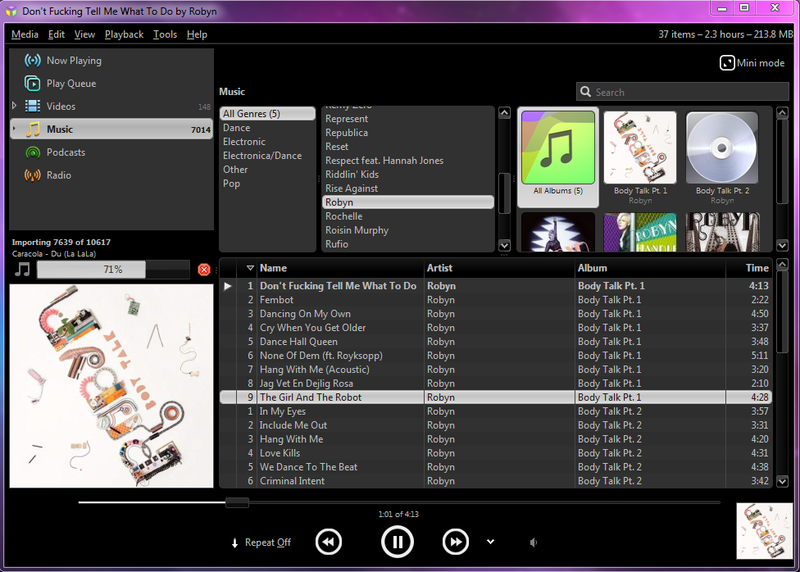 Software-wise, the Iconia features a suite of touch-based apps such as a journal, a scrap book, and a social stream. The main feature of the second screen is the “Acer Ring” and gesture editor, which enable users to utilize the device by “grabbing” the screen or putting their palms on it. However, the device is supposed to run on Windows 7, which is not that friendly when it comes to touch-based navigation. The Acer Iconia has promise. Let’s see if that holds true once the actual product is out. Victorinox is more widely known for its quality pocket knives and watches. But it has recently moved on to develop other products that are just as known for their quality. 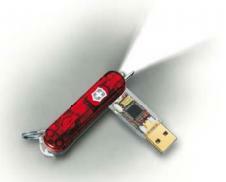 Victorinox has even upgraded its line of pocket knives to include the now essential flash drive. And just recently, the company has announced a new airplane-friendly version called the Victorinox Slim Flight USB Drive. The Victorinox Slim Flight USB Drive is designed to look like just one of its more popular pocket knives. But since sharp objects have become prohibited object to bring into airports. The Victorinox Slim Flight is bladeless and only contains a 64GB USB Flash Drive. The Victorinox Slim Flight USB Drive provides a secure back up drive since it comes with secure data encryption technology and is also waterproof and durable. The drives can also be removed and swapped with a higher capacity USB drive later on. The Victorinox Slim Flight is set to be available any time this month. No word yet on its pricing. In the FHS all files and directories appear under the root directory "/", even if they are stored on different physical devices. Note however that some of these directories may or may not be present on a Unix system depending on whether certain subsystems, such as the X Window System, are installed. / Primary hierarchy root and root directory of the entire file system hierarchy. 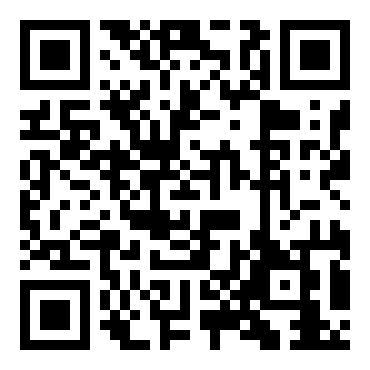 /home/ Users' home directories, containing saved files, personal settings, etc. ; normally a separate partition. 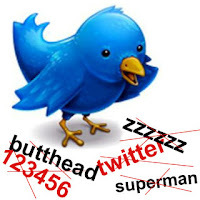 /usr/ Secondary hierarchy for read-only user data; contains the majority of (multi-)user utilities and applications. Variable files—files whose content is expected to continually change during normal operation of the system—such as logs, spool files, and temporary e-mail files. Sometimes a separate partition. Spool for tasks waiting to be processed, e.g., print queues and unread mail. 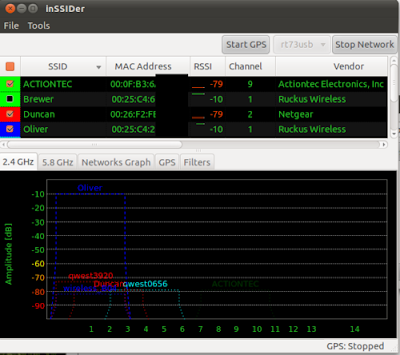 WIFI SCANNER FOR WINDOWS "INSSIDER 2" IS NOW AVAILABLE FOR LINUX! inSSIDer 2 will display all Wi-Fi access points within range and display their MAC address, SSID, RSSI, Channel, Vendor, Encryption, Max Rate and Network Type. Use the filters feature to quickly sort through long lists of access points. Download inSSIDer 2 for Linux (currently alpha) - includes .deb and .rpm files.